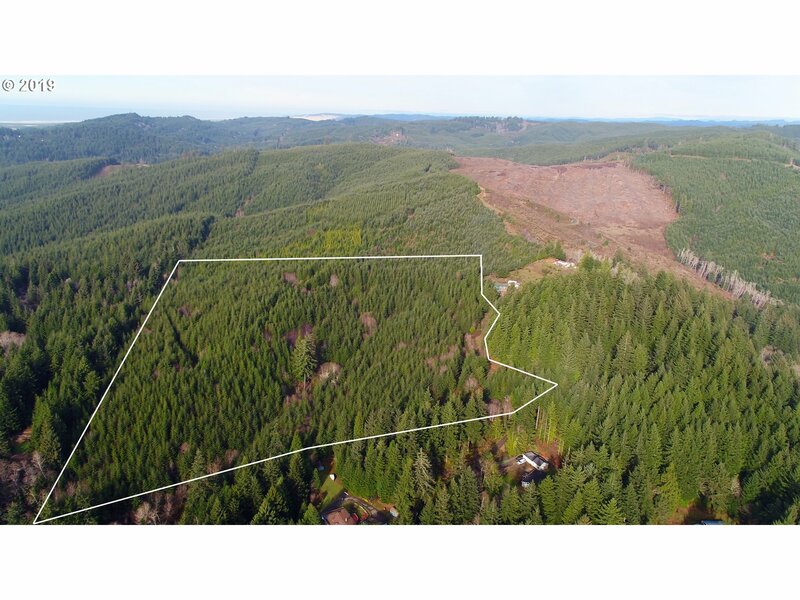 VAST ACREAGE! 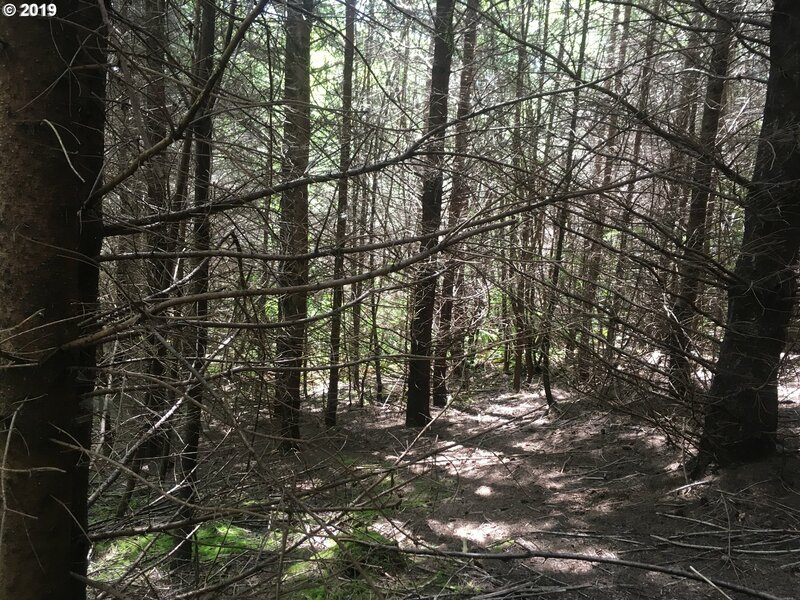 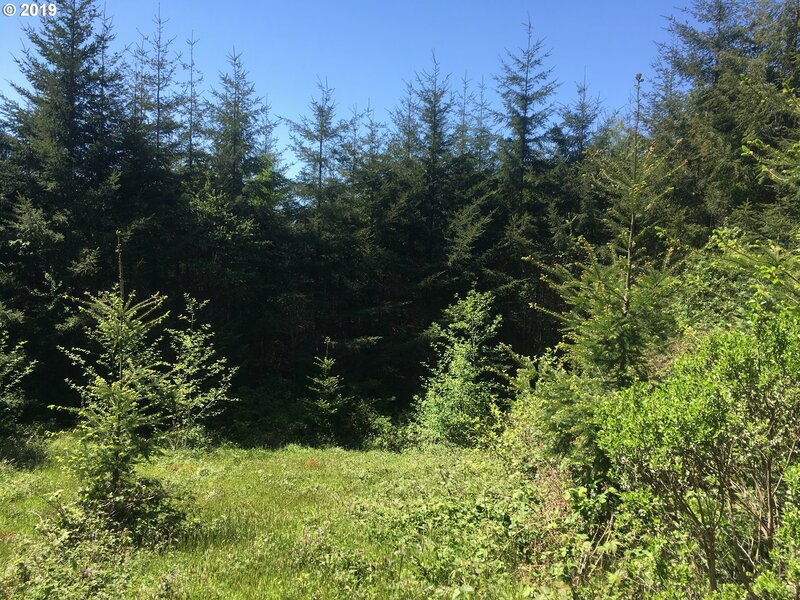 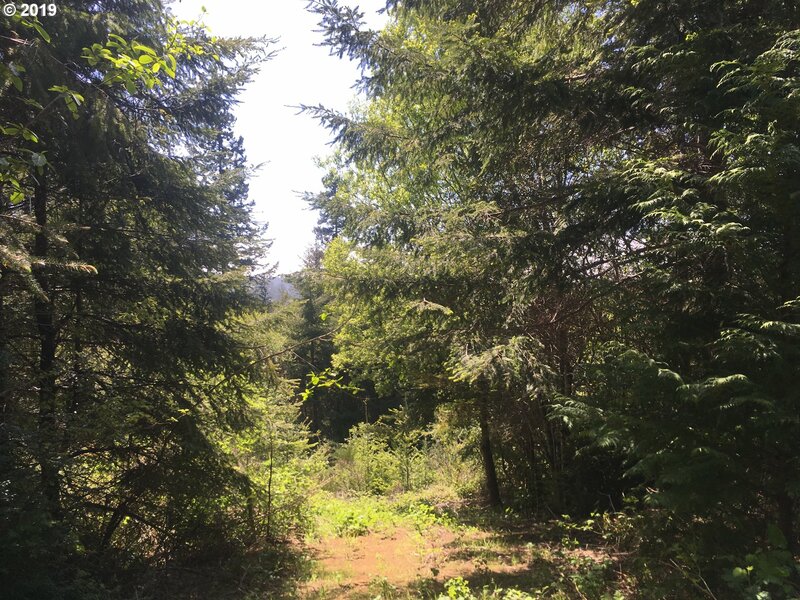 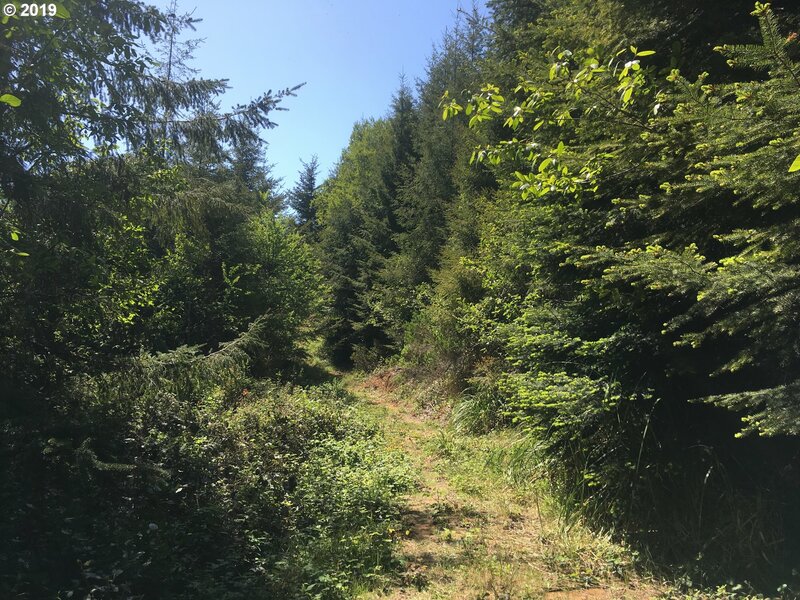 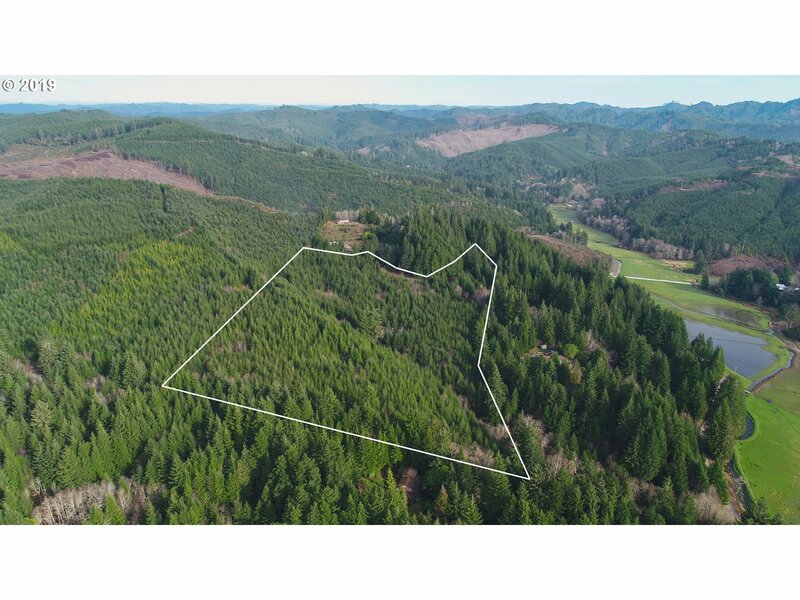 POSSIBILITY OF MULTIPLE HOME SITES, POSSIBLE DEVELOPMENT OPPORTUNITY, OR PRIVACY! 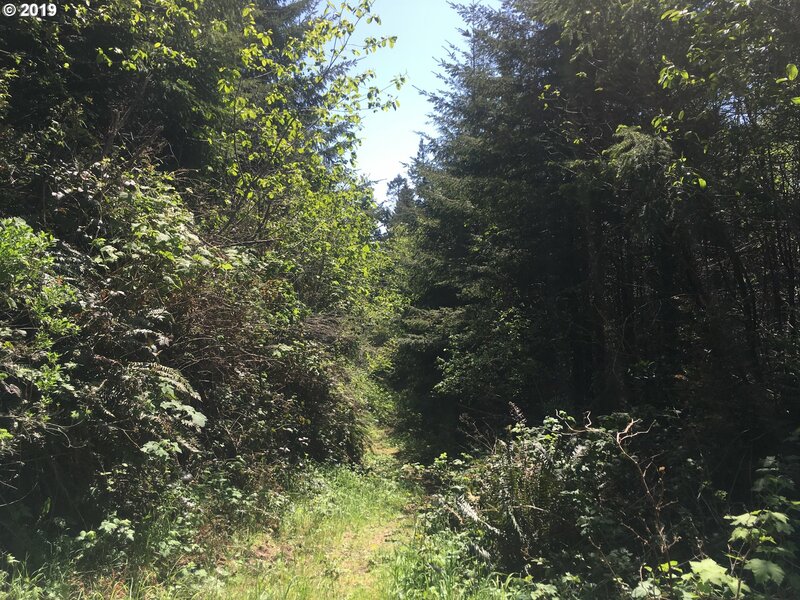 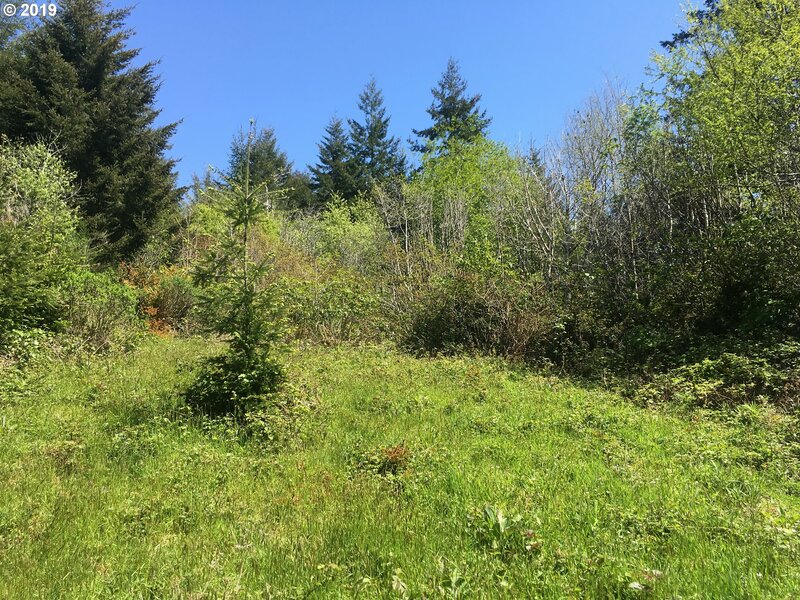 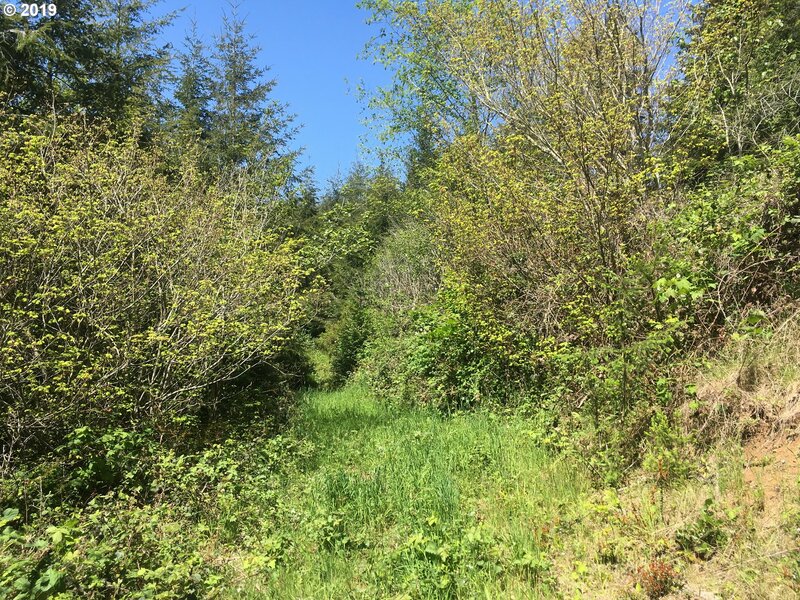 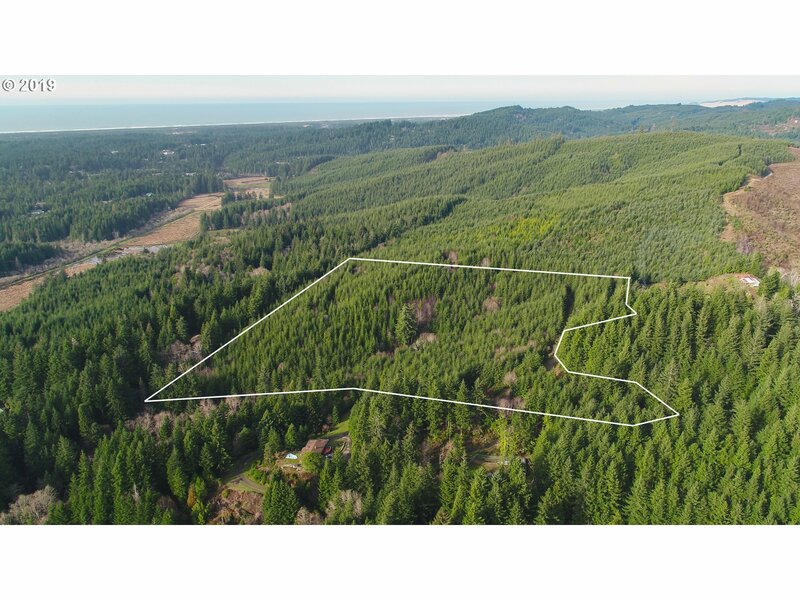 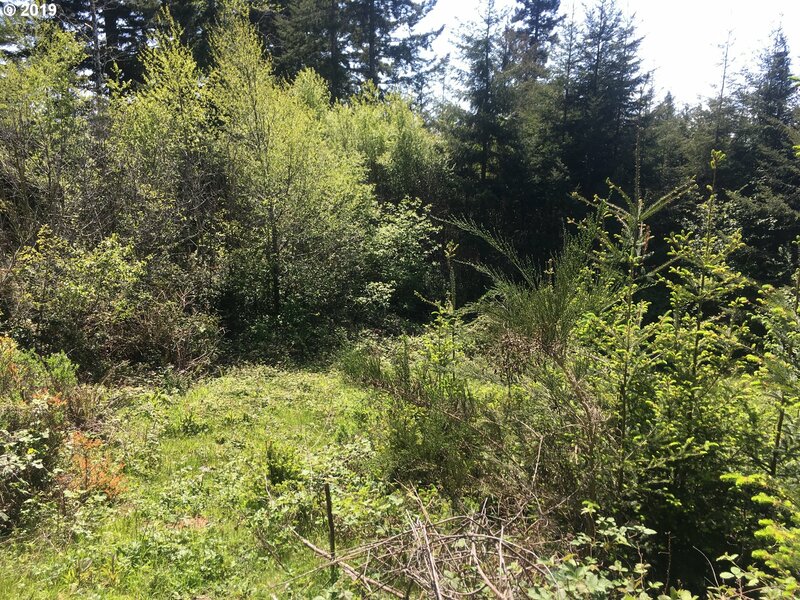 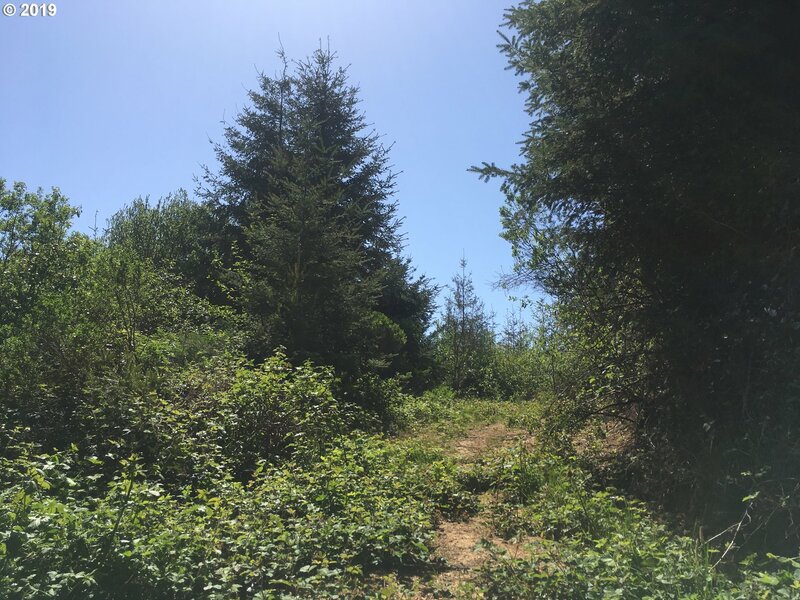 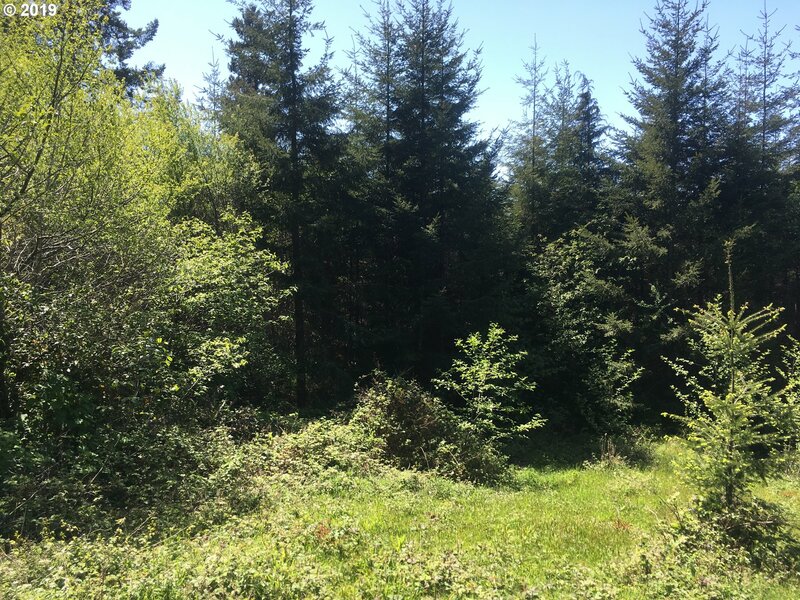 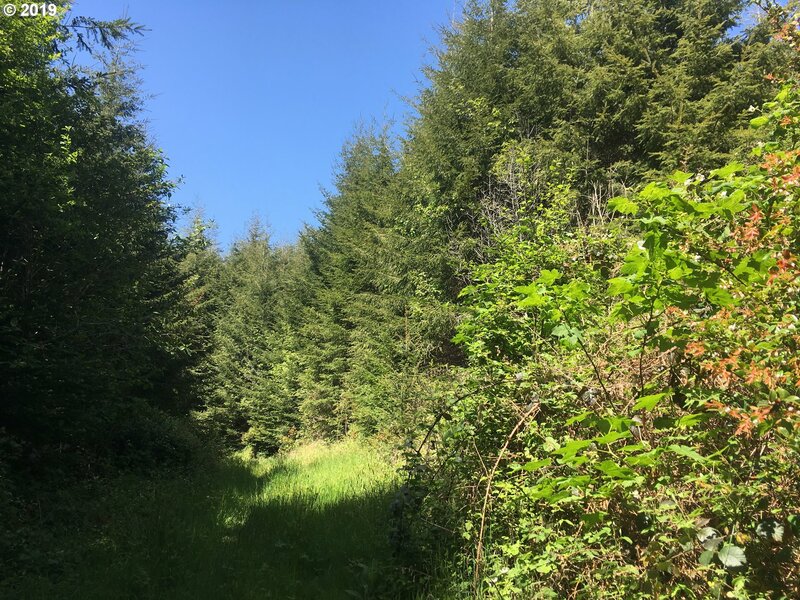 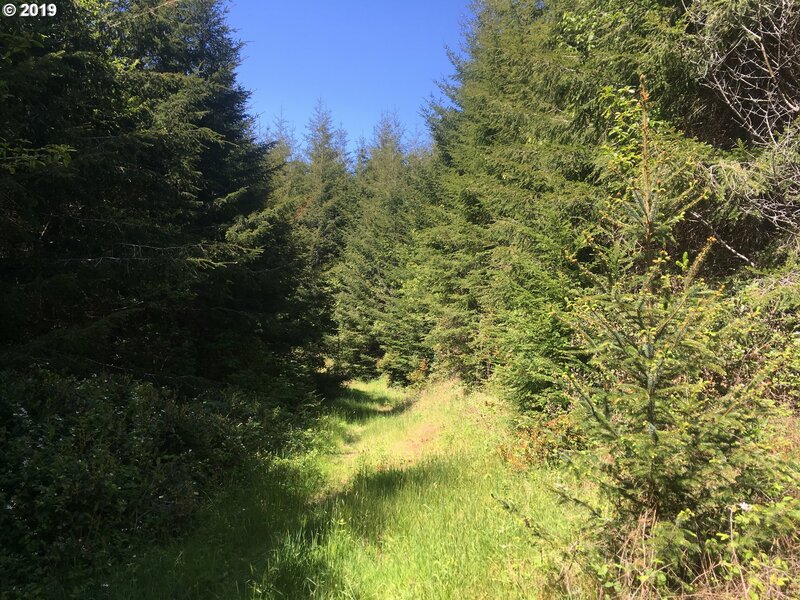 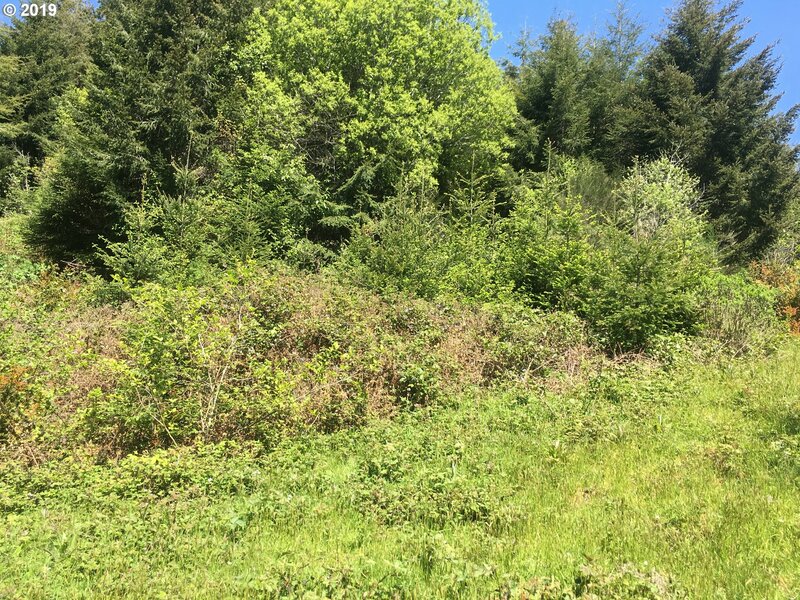 This 18.75 acre parcel of raw land sits on the highly DESIRABLE east side of HWY 101. 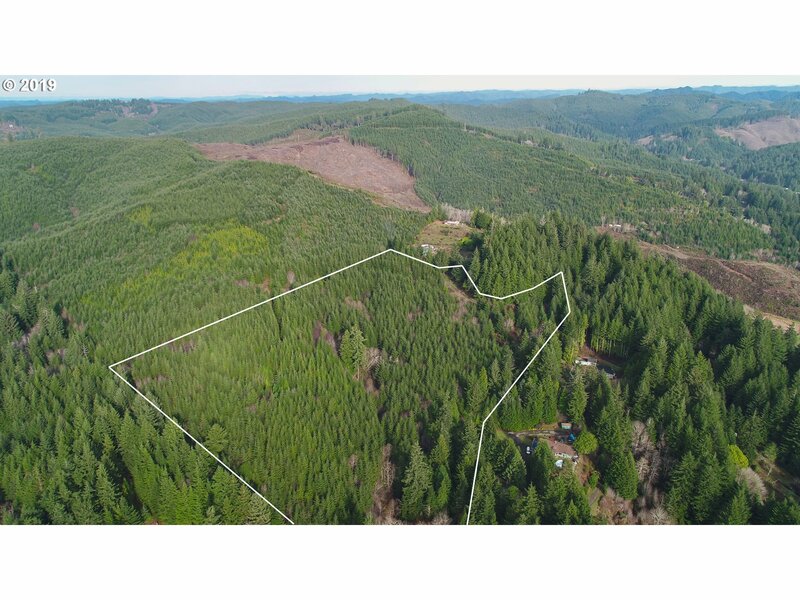 Enjoy this rural setting all to yourself or maybe develop the land for multiple homes! 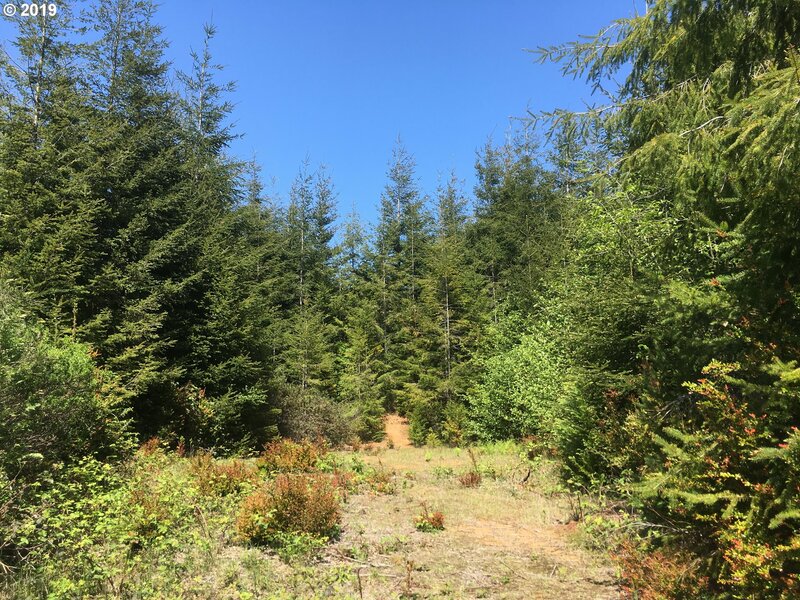 Last logged in 1995, potential for future marketable TIMBER. 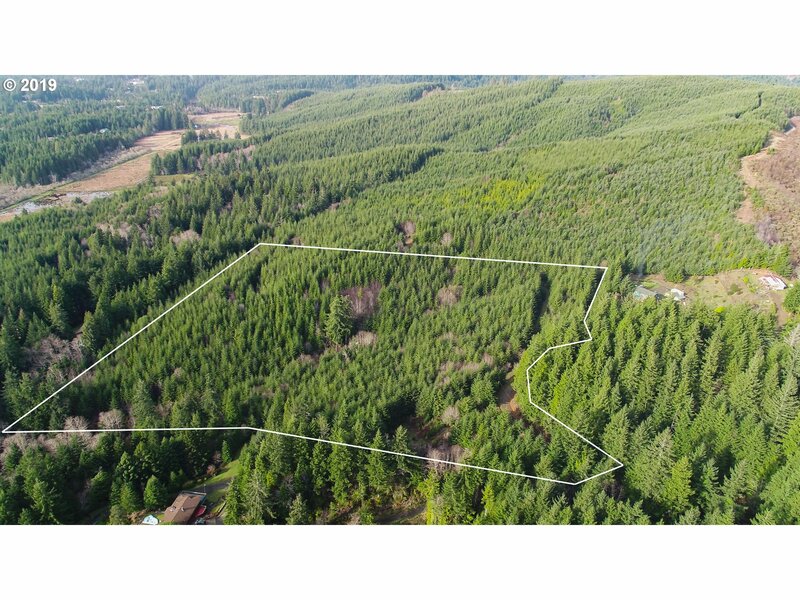 Checkout the aerial photos and VIRTUAL TOUR for an all-encompassing look at what this acreage has to offer!